Now, now. If you’re anything like me, you’re probably dreading Valentine’s Day. On most days of the year, we’d love to claim how we’re single by choice and how we don’t need someone to keep us happy. While that’s true, on 14th February, you can’t help but wish you had someone to fall back on. But then again, like me, you too can make a pledge to not sit at home and brood over it. Look around, you’re not alone. There are hundreds of people in the same soup that you’re in. In fact, take yourself out on a date, drink some ‘garma garam’ chai and you’ll feel a whole lot better. That is just what this guy feels. Prafull Billore from Ahmedabad feels that no one should be lonely and sad on Valentine’s Day. He runs a popular chai store in the city and has promised to serve free chai to anyone who identifies as single on that day. Prafull’s journey has been quite interesting, and not to mention, inspirational. He tried to get into some of the top B-schools of the country but failed. 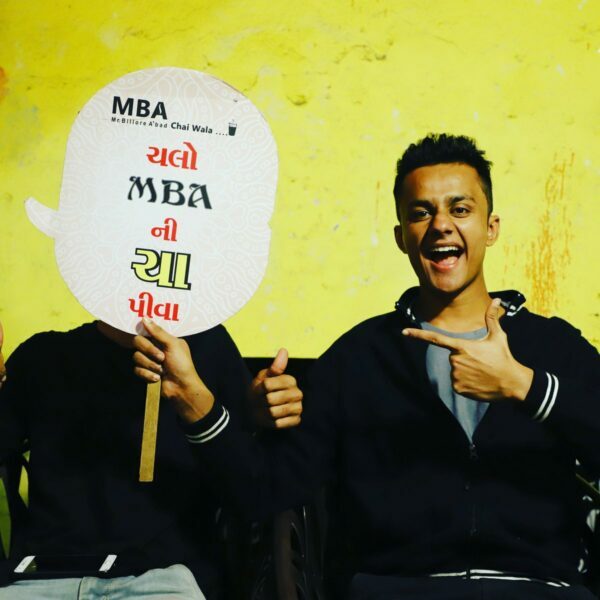 He eventually got admission into a MBA college, but dropped out. He found his calling when he opened his cozy but cute little chai store in Vastrapur with just 8000 bucks. Now, it’s one of the most popular hangout spots in the city. Prafull feels that V-Day is not just for couples. Self love is equally important, and hence the initiative. I certainly know what I’m planning to do this Valentine’s Day. So go on, mark yourself as ‘going’ and head to MBA Chai Wala on 14th Feb! The post Single This Valentine’s Day? 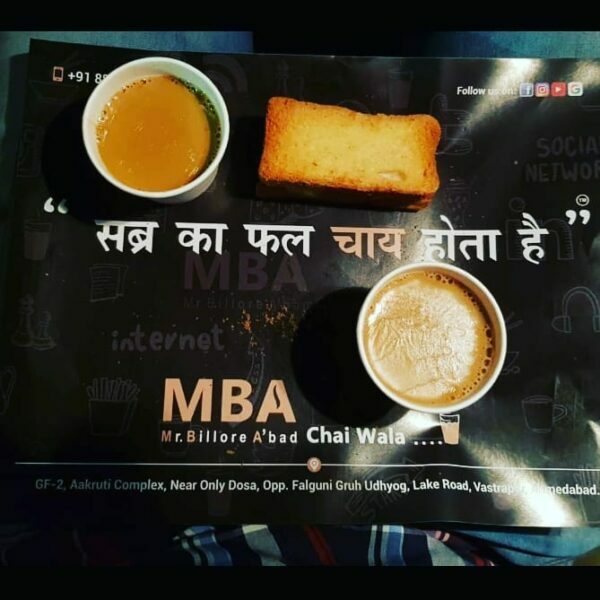 MBA Chaiwala Has Promised To Serve Free Chai To All Singles On V-Day appeared first on RVCJ Media. Previous articleThis Man Says A Degree Is Of No Use If He Has To Sell Eggs, Talks About Job Crisis Under Modi.